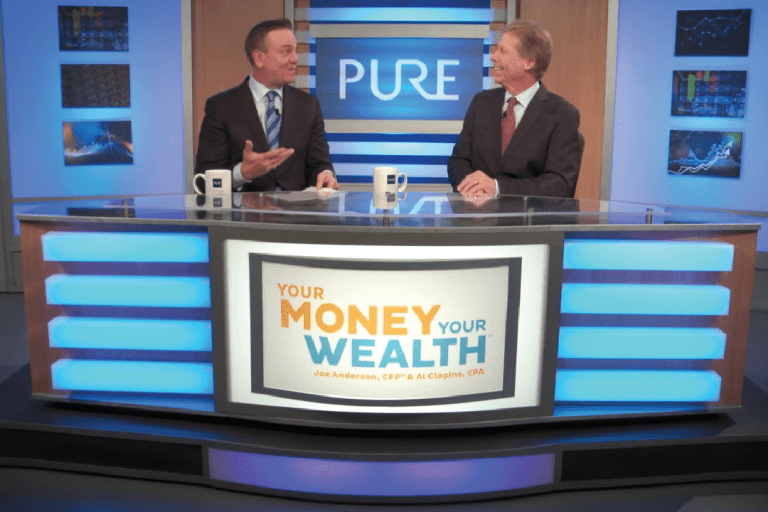 Risks In Retirement | Pure Financial Advisors, Inc. 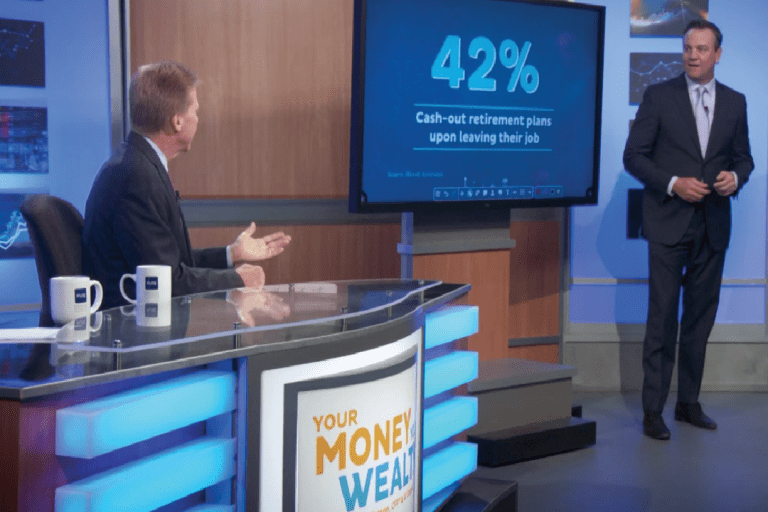 In putting together a finical plan for retirement, it is critical to understand what risks can help grow your retirement funds and which ones can derail your financial plan. The last thing you want in retirement is to be forced back into going to work. 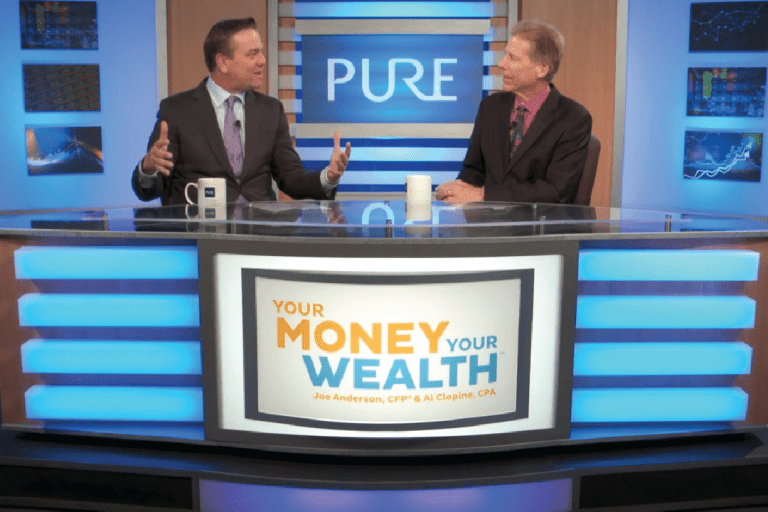 Pure Financial Advisors’ experts Joe Anderson and Alan Clopine explore the risks in retirement that can help and hurt your financial planning. 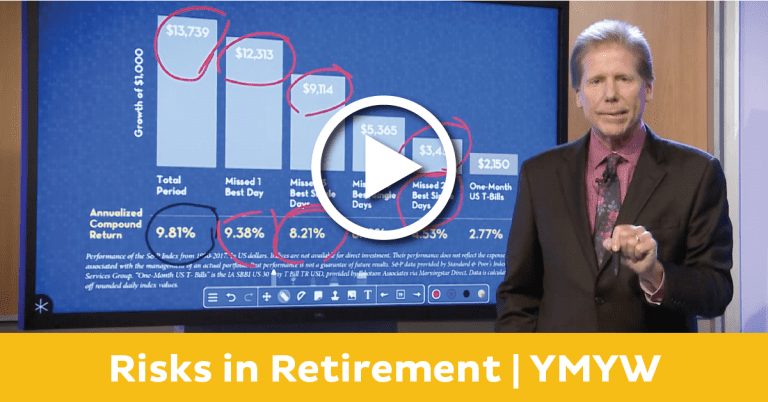 (7:49) – Is one of the most overlooked risks in retirement unexpected healthcare costs? (14:55) – Are retirees at a greater risk of getting a divorce during their retirement years than they were a decade previously? 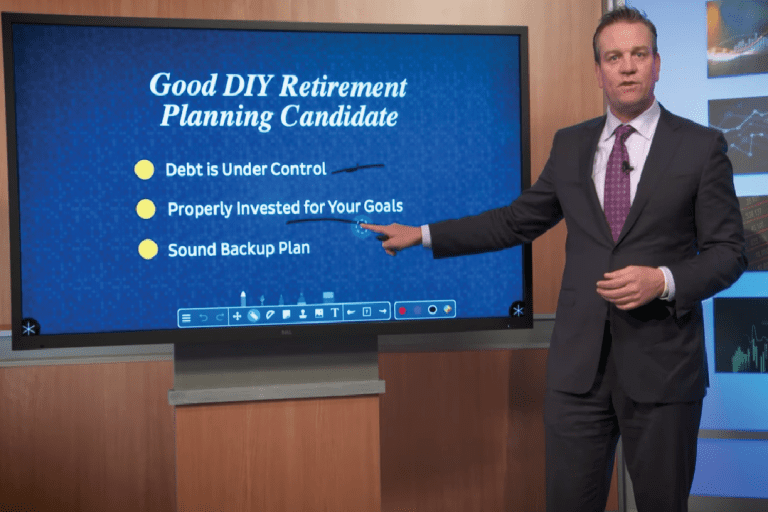 (21:15) – Question: I am 52 years old and only have about a quarter of the money I need to retire at 70. Do I take more risk with the stocks I buy to try to catch up on the funds I need to retire? (23:10) – My home is my primary investment for retirement. How do I estimate the risk of market fluctuations in determining how much it will be worth when I retire?